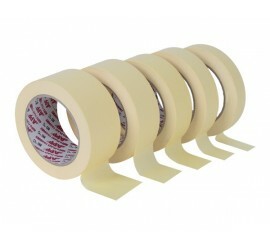 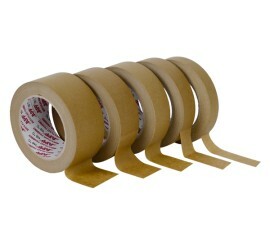 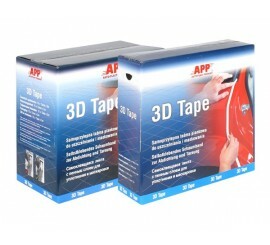 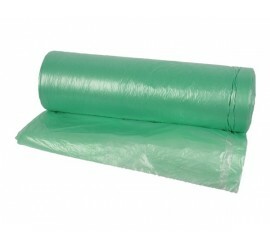 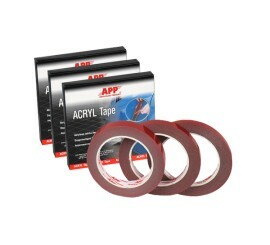 The tape is made of slightly crimped, impregnated paper, covered with special natural rubber-based glue on one side. 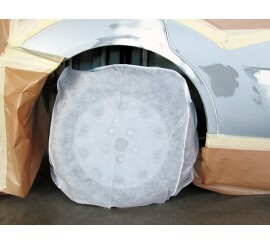 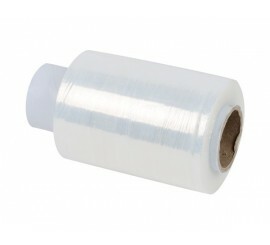 It is designed for masking surfaces during car body painting, in temperatures up to 80°C. 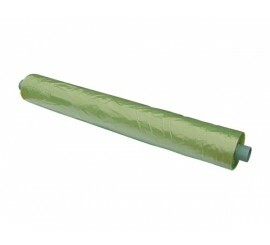 It is resistant to organic solvents, paints and lacquers. 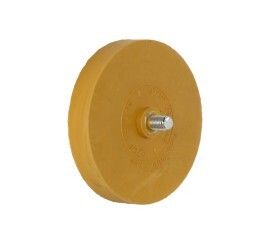 It has very good adhesion to metal, plastic, hardened coats of paints and lacquers, glass, rubber, wood and stone. 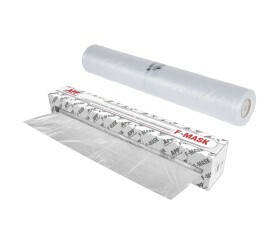 It does not leave any traces on masked elements.